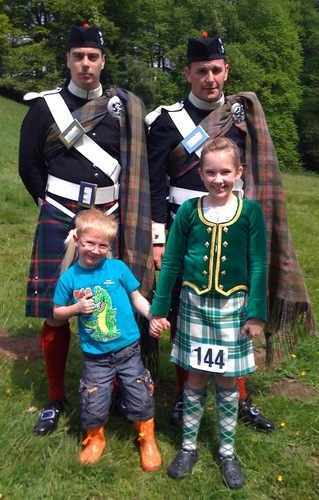 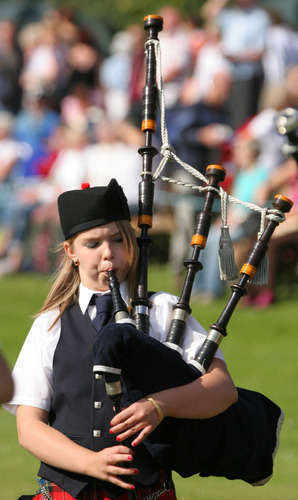 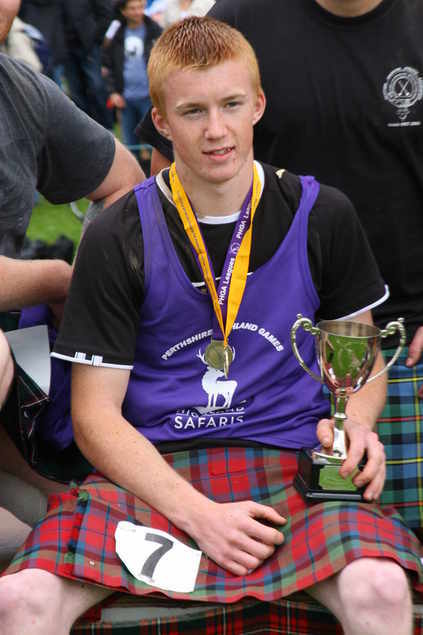 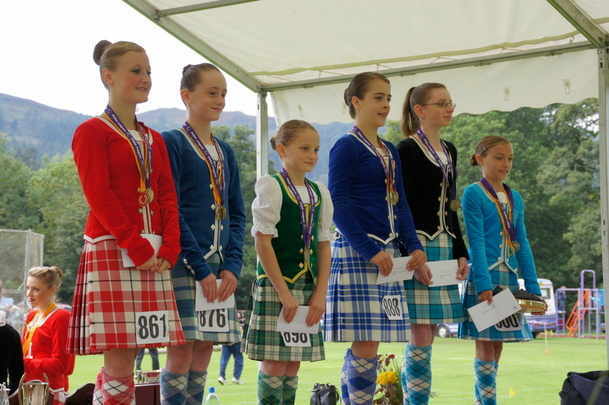 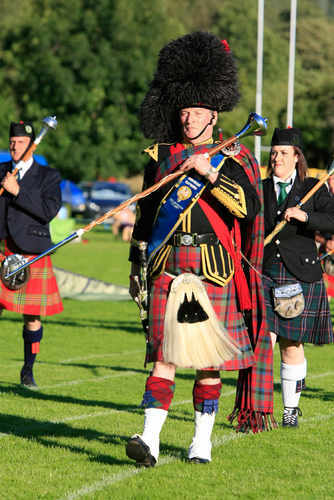 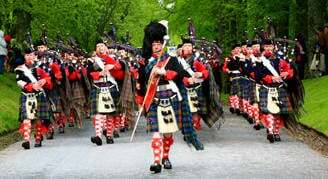 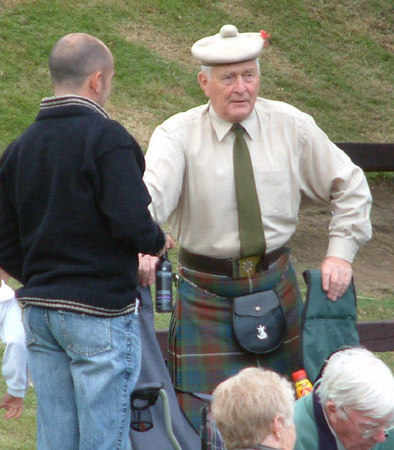 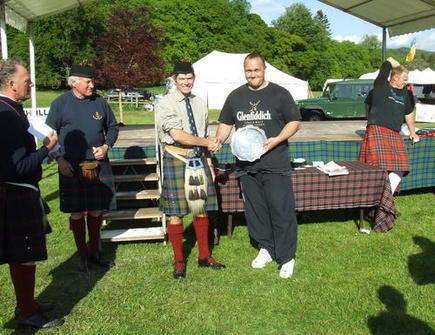 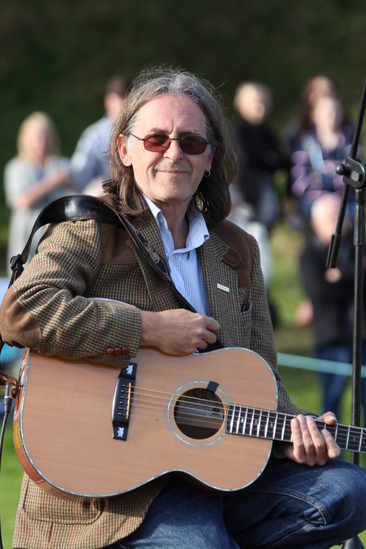 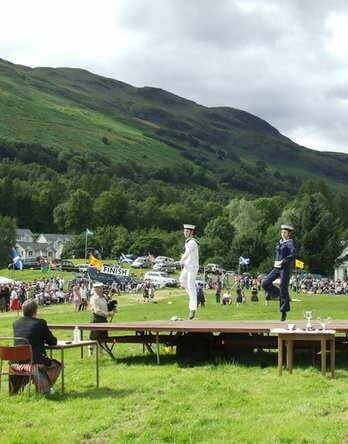 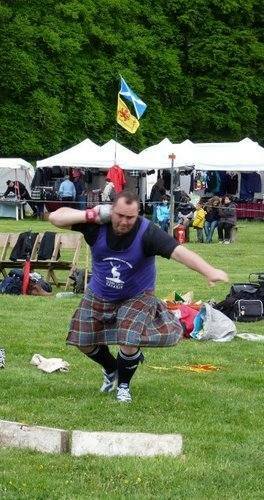 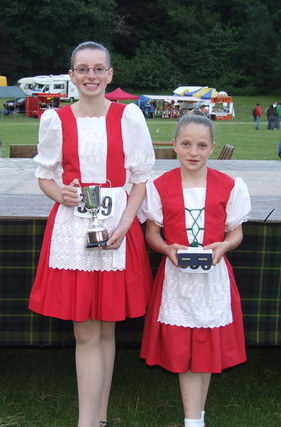 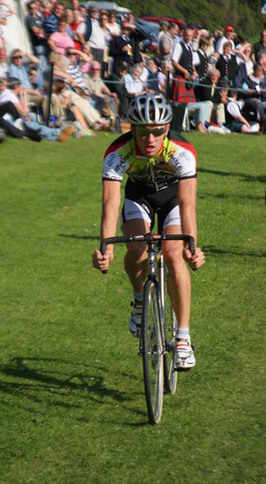 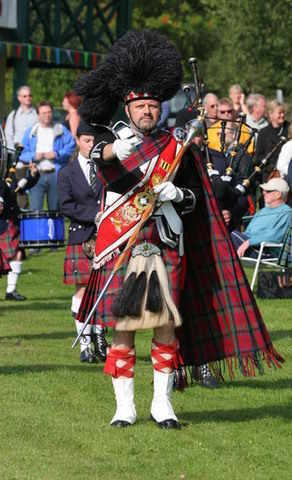 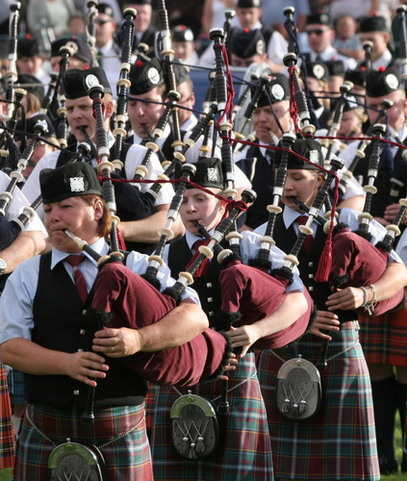 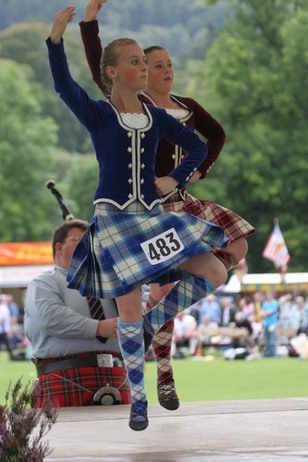 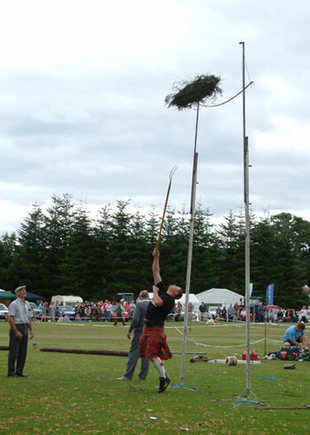 Good luck to all competitors at Blackford on Saturday and the Atholl Gathering on Sunday. 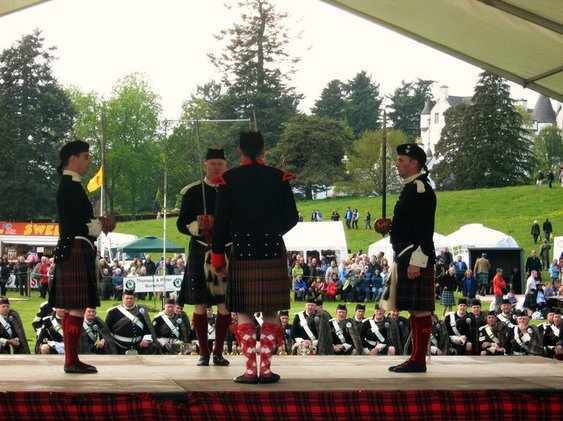 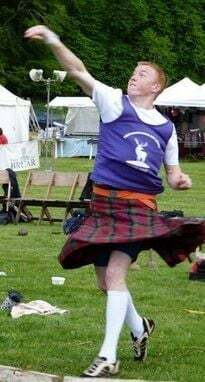 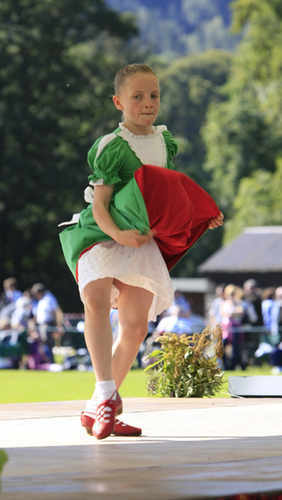 Remember the Leagues all start this weekend too - Heavies, Tug-o-War, Dancing (all starting Saturday) and Junior Piping (starts at the Atholl Gathering). 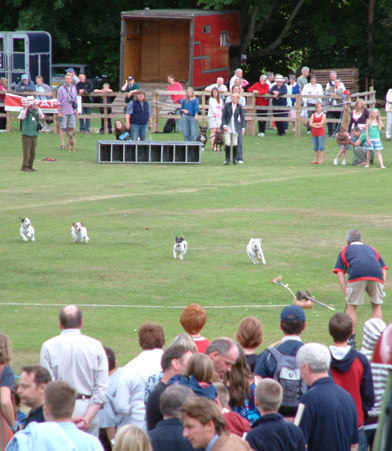 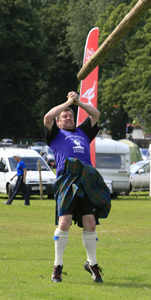 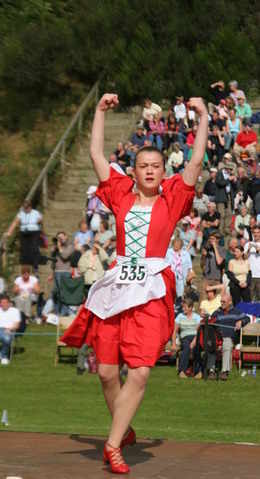 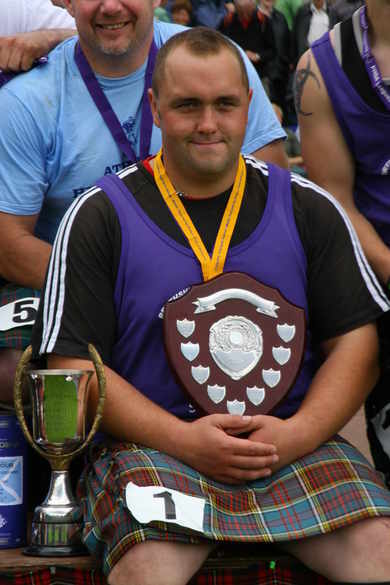 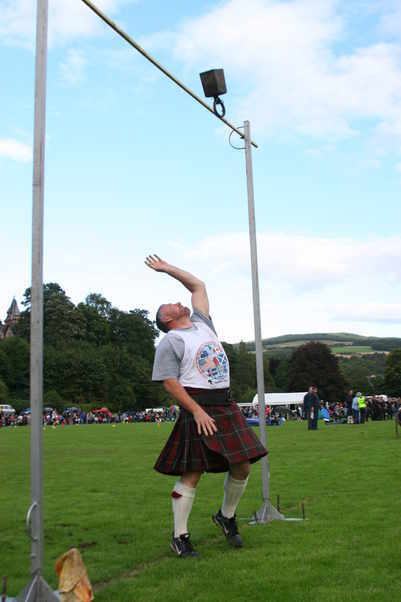 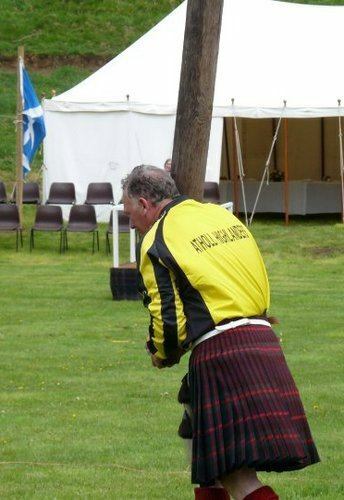 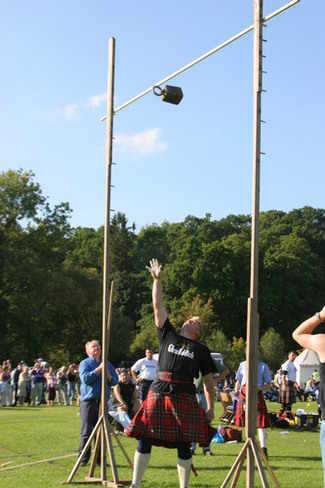 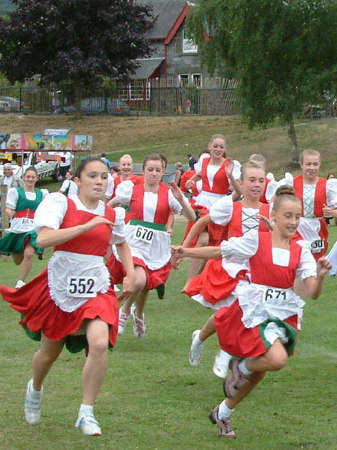 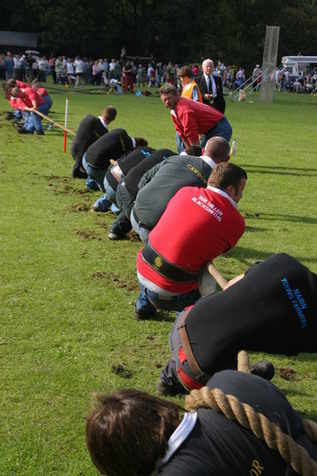 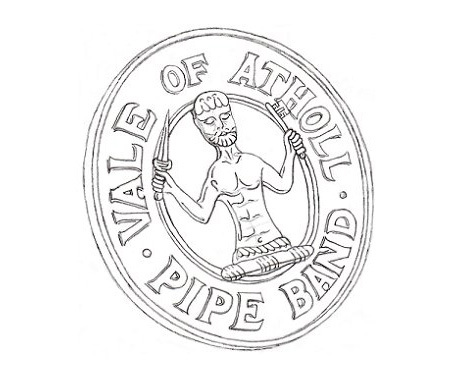 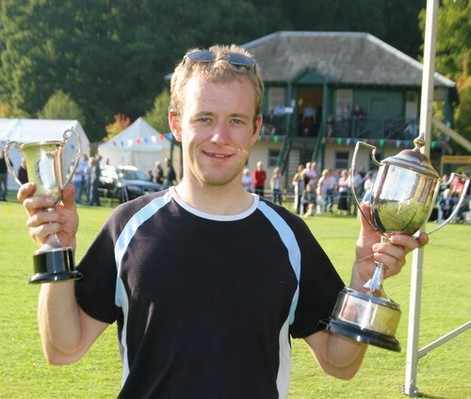 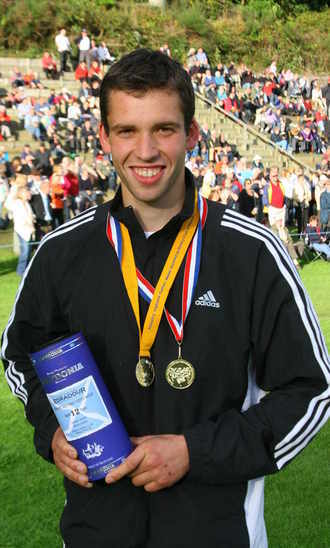 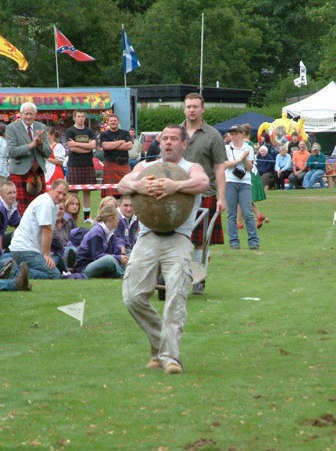 All Leagues are confined to Perthshire residents and to Tug-o-War teams based in Perthshire. 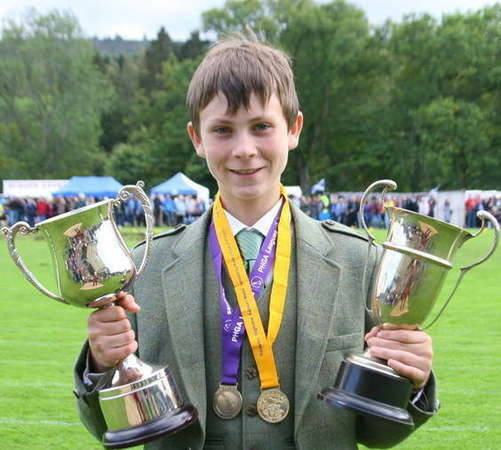 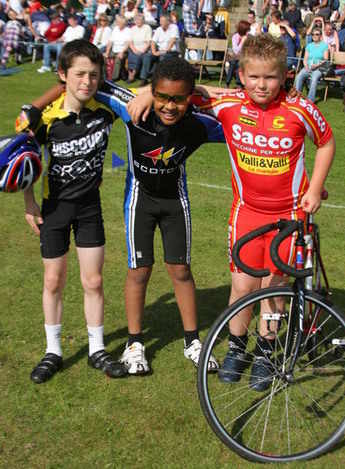 Hope to see more Young Farmers teams out competing this year.